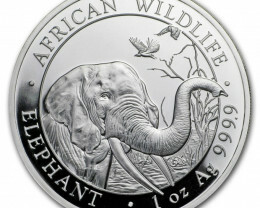 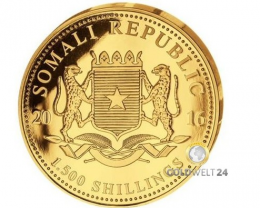 After 99 pieces were minted in recent years by the 5 ounce Gold Somalia elephant, the edition in 2016 is only 50 pieces worldwide. 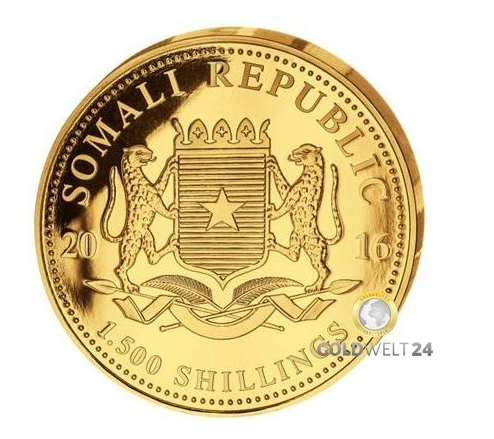 Due to this limited edition, the coin is currently only very difficult to obtain on the market. 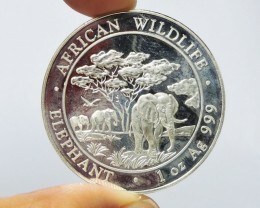 The coin is sold out at the manufacturer! 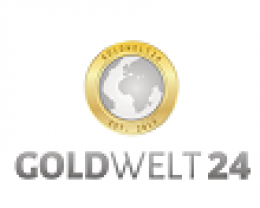 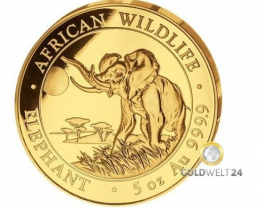 The 5 ounce gold elephant has already risen significantly in value due to appreciation of the previous year’s coins and the attracted gold price. 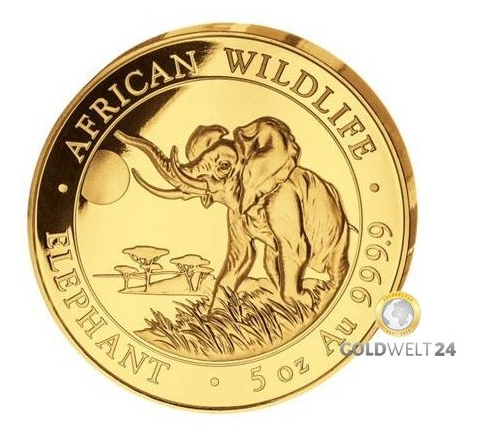 However, the low circulation in combination with the price development allows for further considerable development potential. 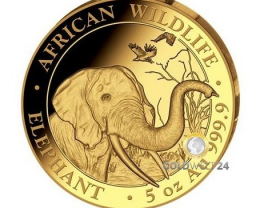 Due to the outstanding quality of 999.9 / 1000 gold in polished palette, the Bavarian Main Mint, as the producer of this coin measuring 65mm in diameter, lets the elephant in its natural environment impressively emerge from the baobab trees in the background. 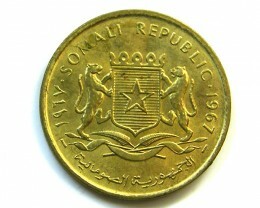 The reverse side shows the coat of arms of Somalia and the inscription “Somali Republic - 2016 - 1500 Schillings” almost over the entire surface of the coin. 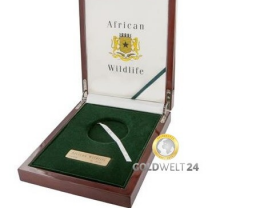 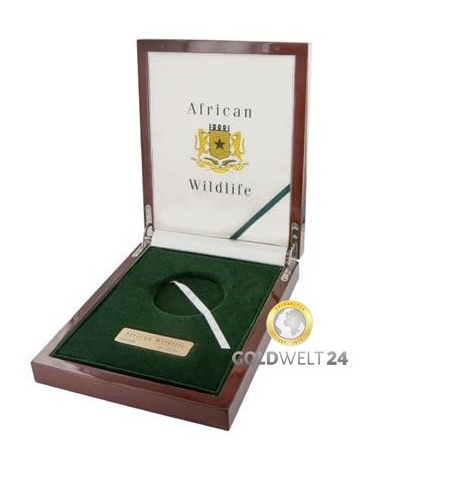 The 5 ounce gold coin is delivered in a very high quality wooden box including certificate of authenticity and a coin capsule.